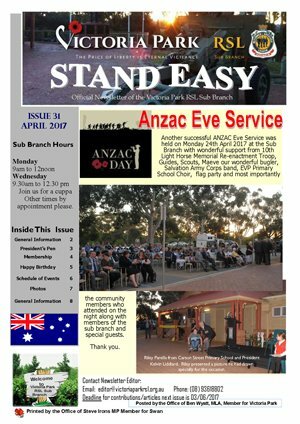 The Victoria Park RSL Sub Branch encourages visits by schools and members of a range of community groups such as seniors groups, cadet forces units, scouting and other similar groups and any other interested parties. 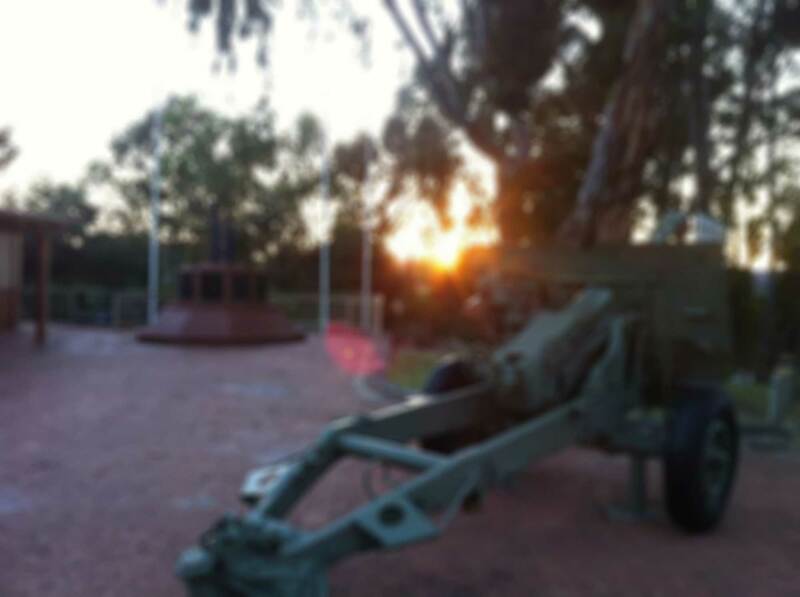 We provide an environment in which groups can engage effectively with Australia’s rich and varied military heritage. Visiting our WWI memorial wall which honours persons from the Victoria Park district who served during WWI. Exploring the exhibits and memorabilia in our impressive Interactive Centre. Watching a documentary relating to our military history e.g. ‘Gallipoli the front line experience’, ‘75 Years of ANZAC’ among others. For the more actively inclined, participating in a guided discovery activity (of approx 90 minutes duration) using the prepared activities and physical resources of the sub branch. Where it is not possible for your group to visit us at the sub branch, we can deliver a Power Point presentation and discussion at your venue (normally taking 45 to 60 minutes to complete). 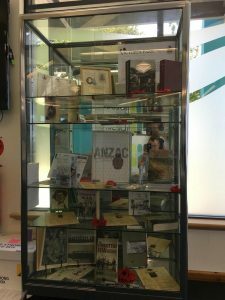 We are also able to provide advice to persons and groups wishing to research an aspect of our ANZAC or other military history.